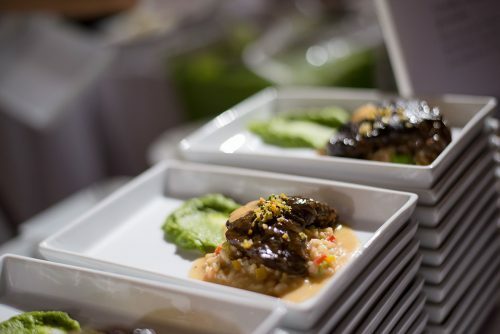 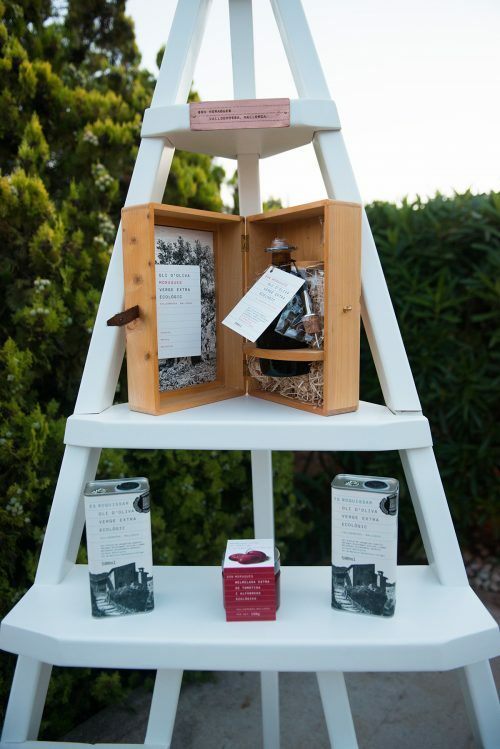 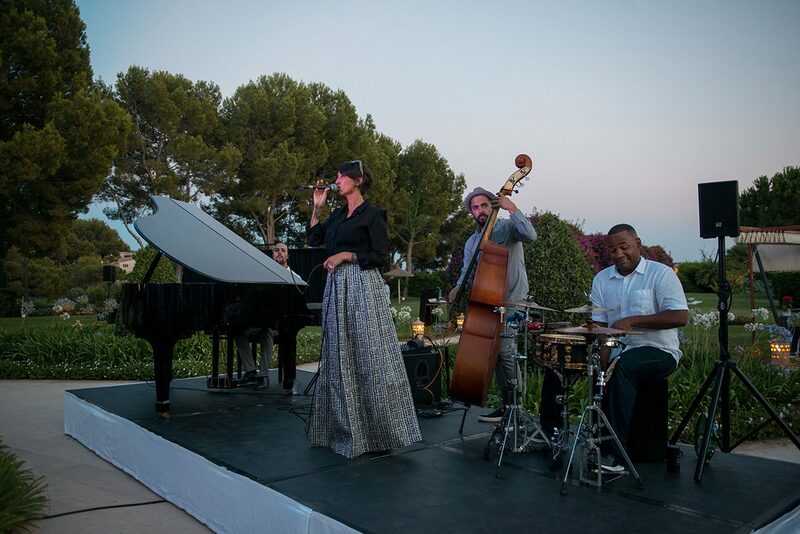 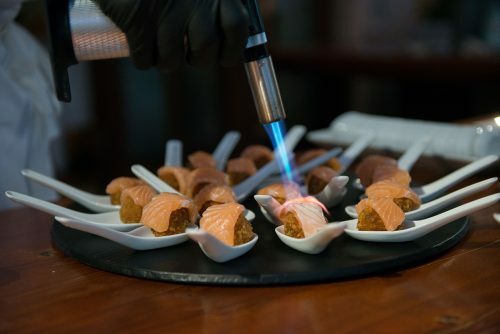 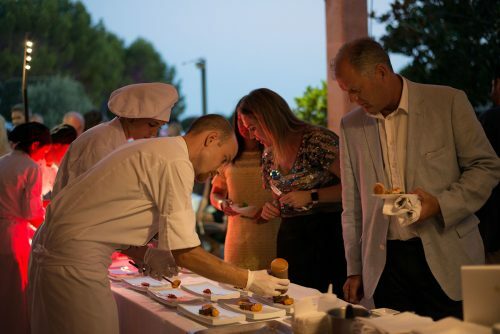 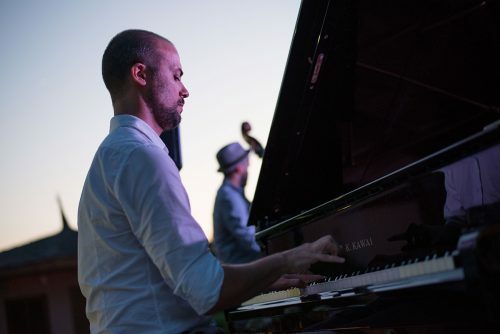 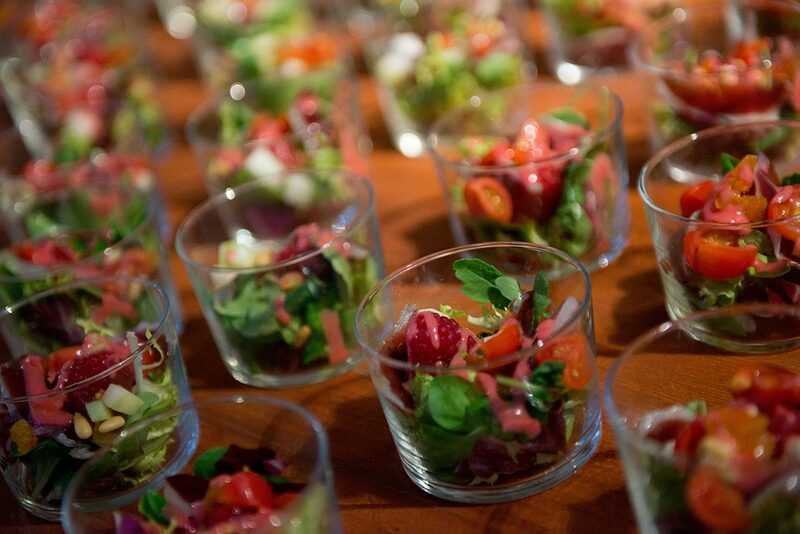 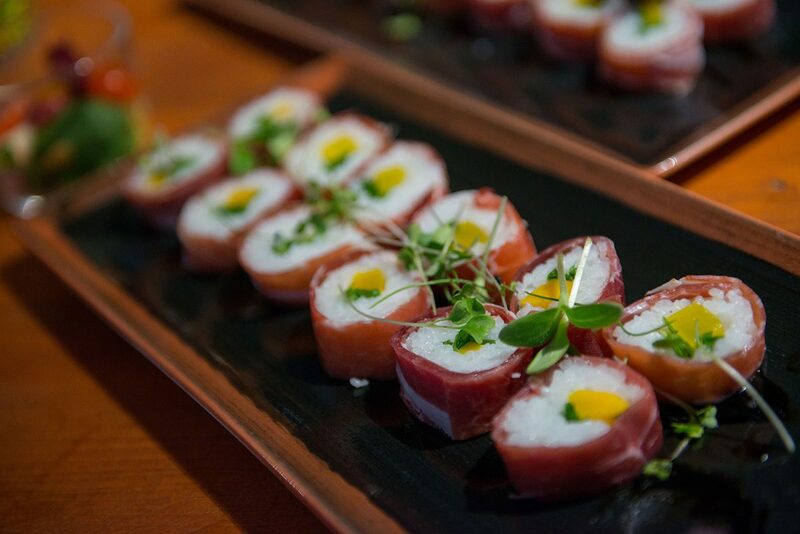 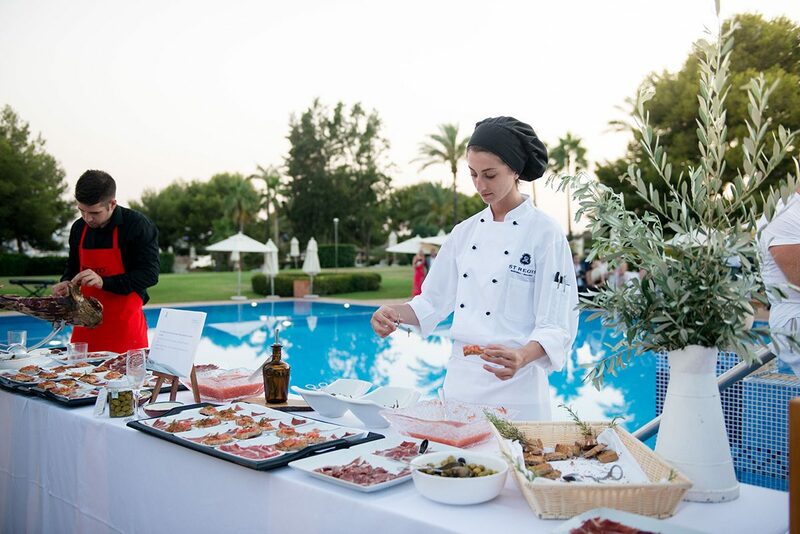 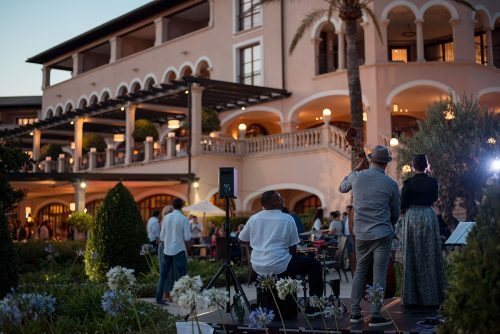 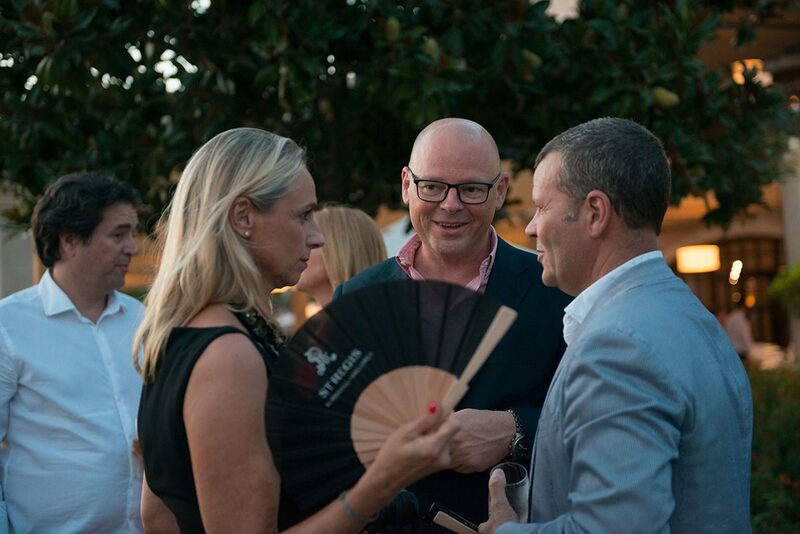 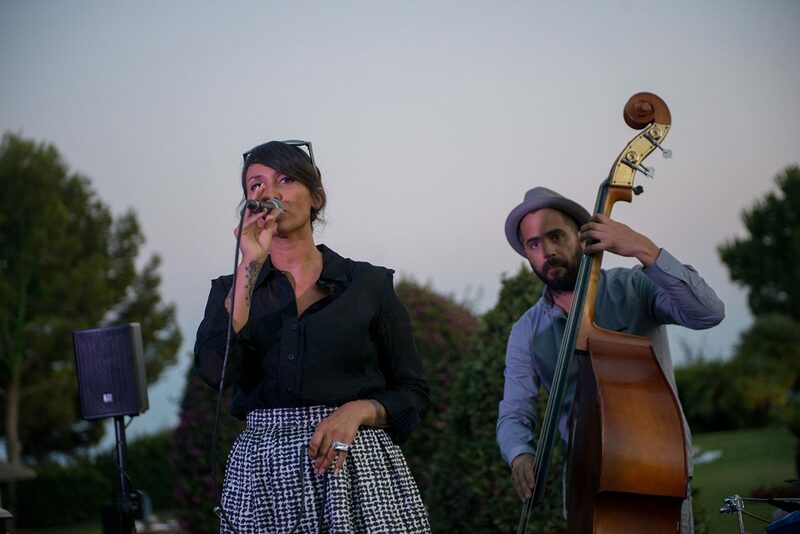 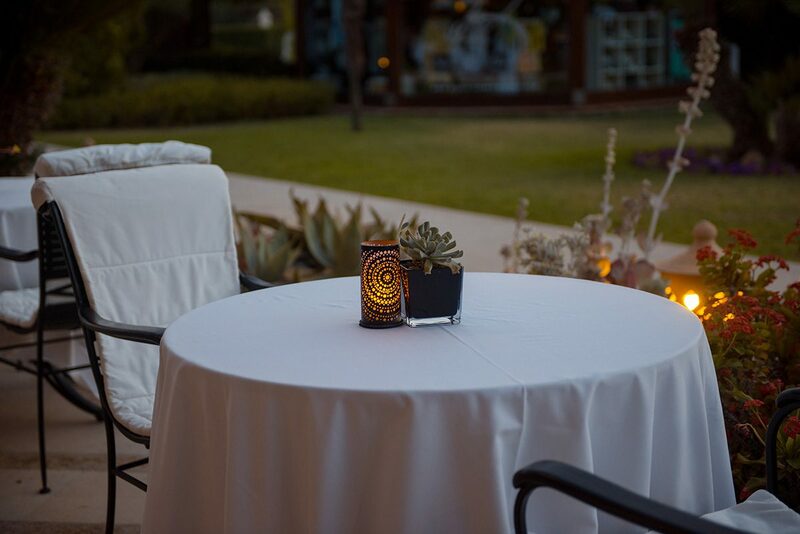 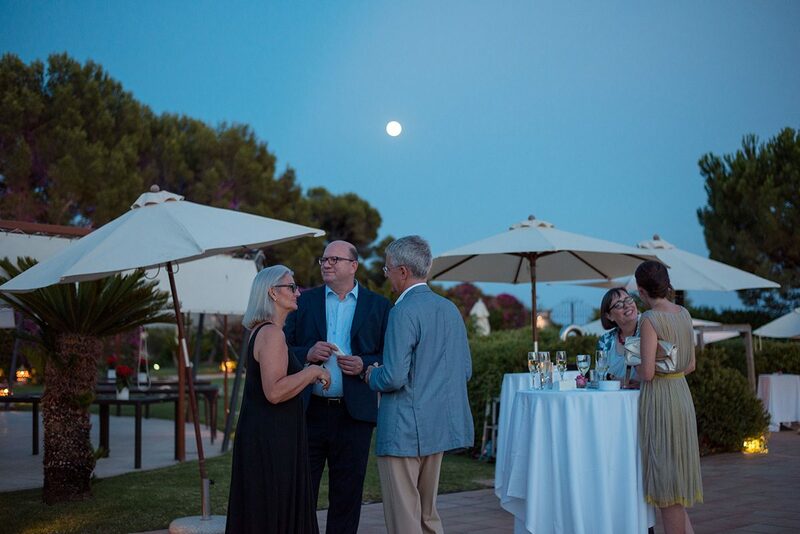 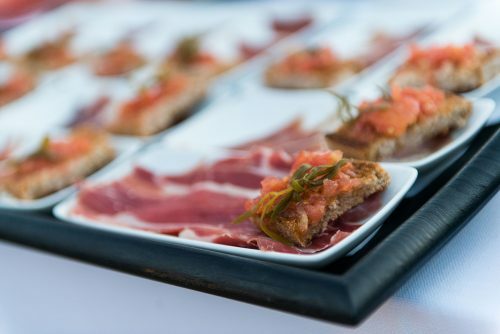 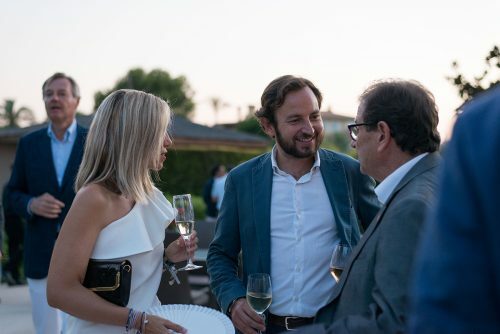 The traditional annual summer party of the Schörghuber Group drew its usual collection of glamorous guests to the five-star St. Regis Hotel Mardavall hotel near Puerto Portals. 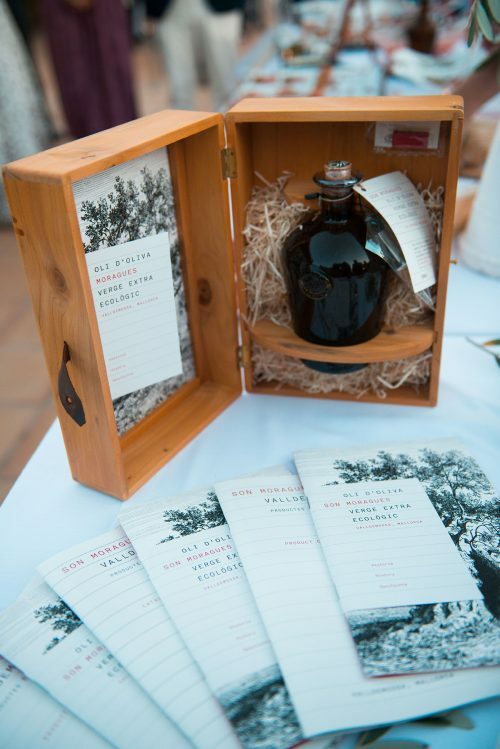 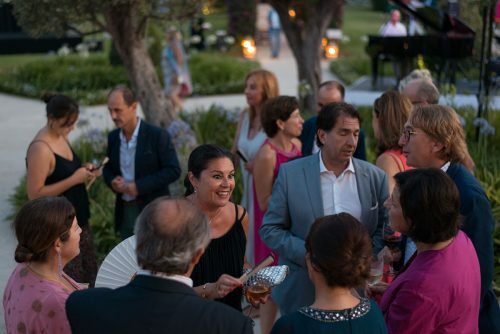 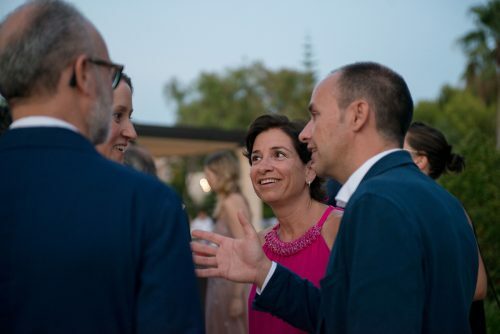 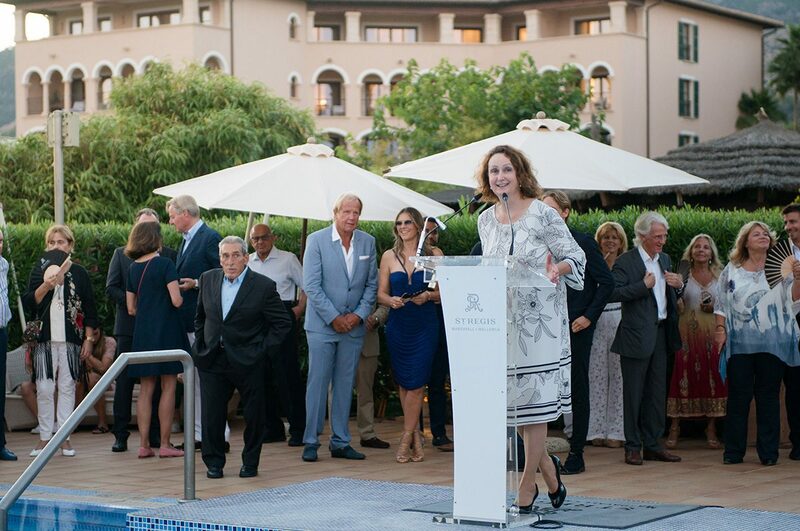 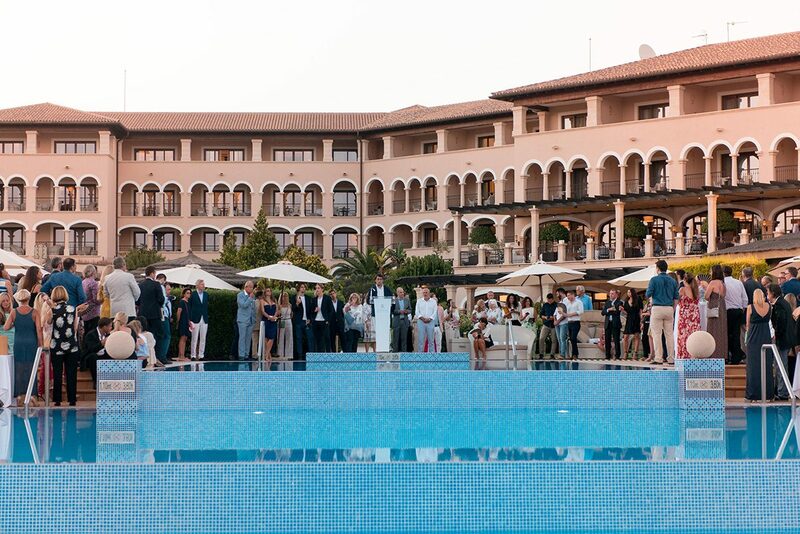 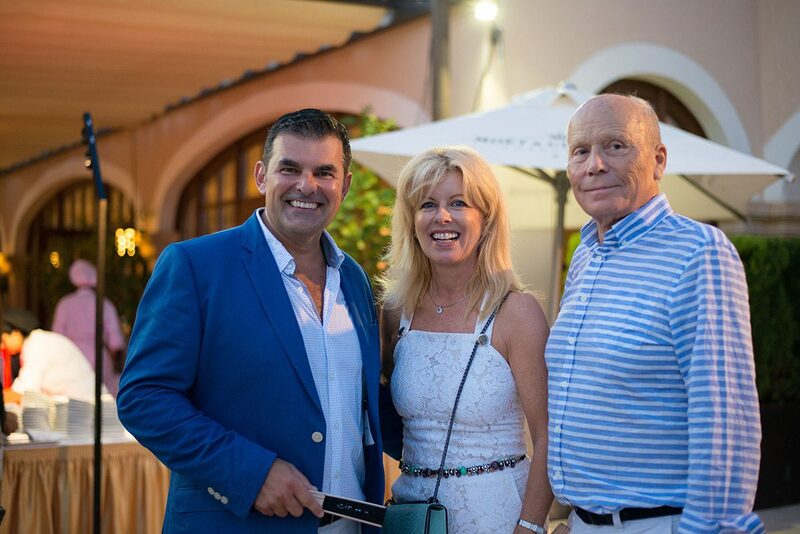 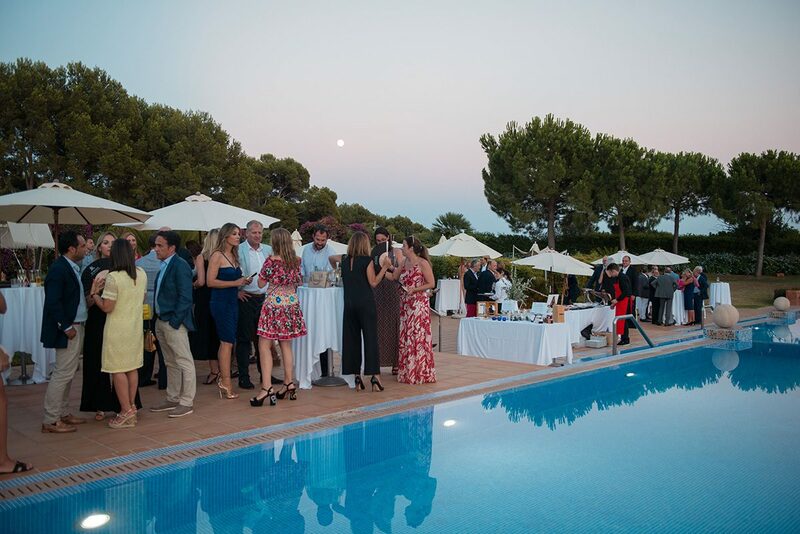 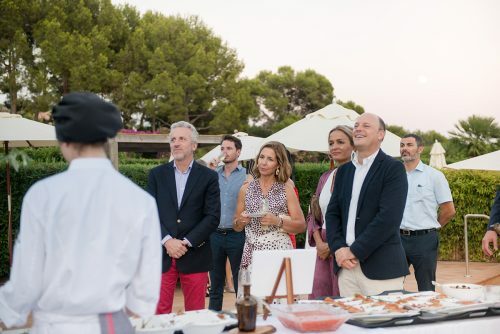 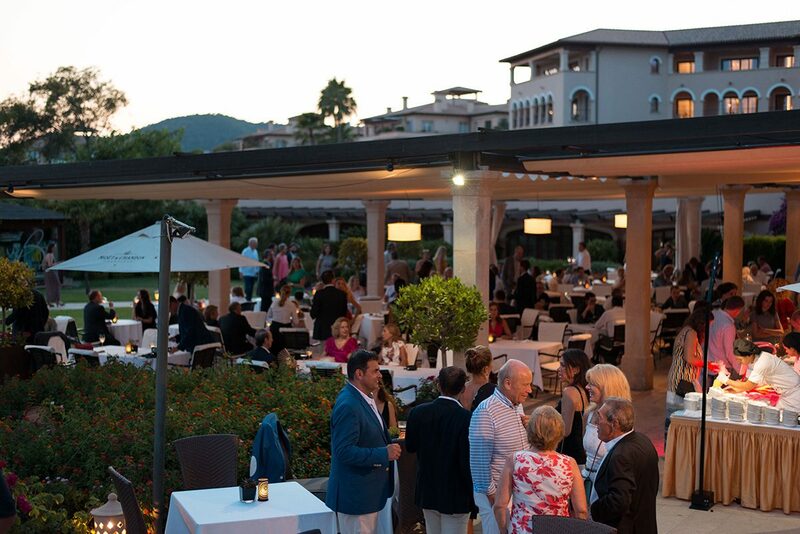 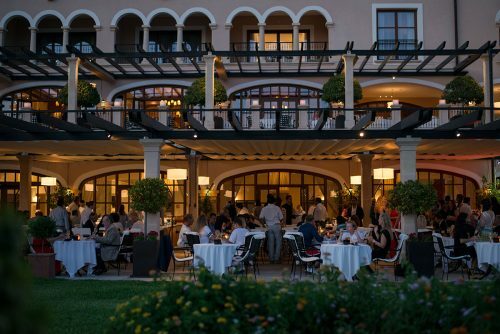 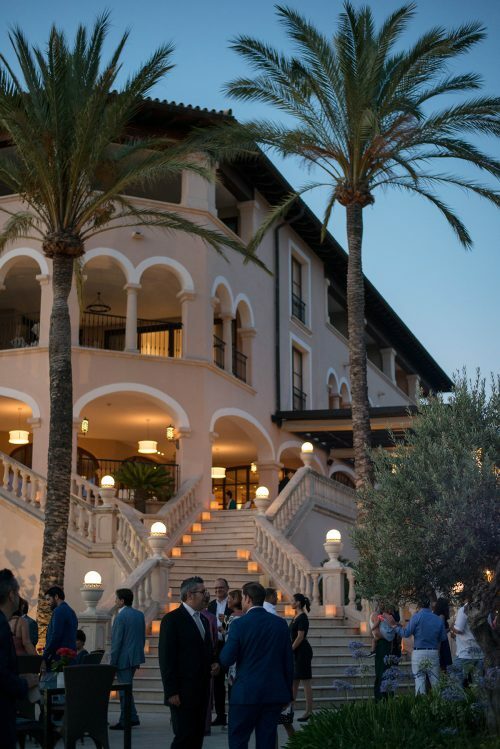 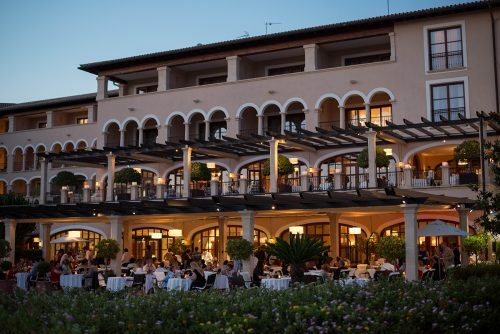 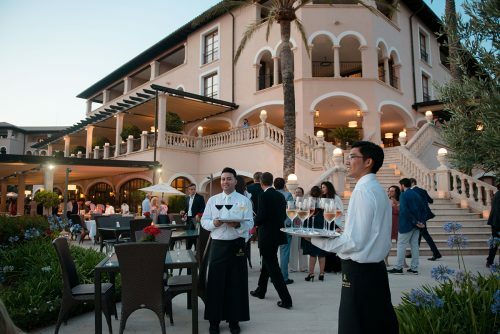 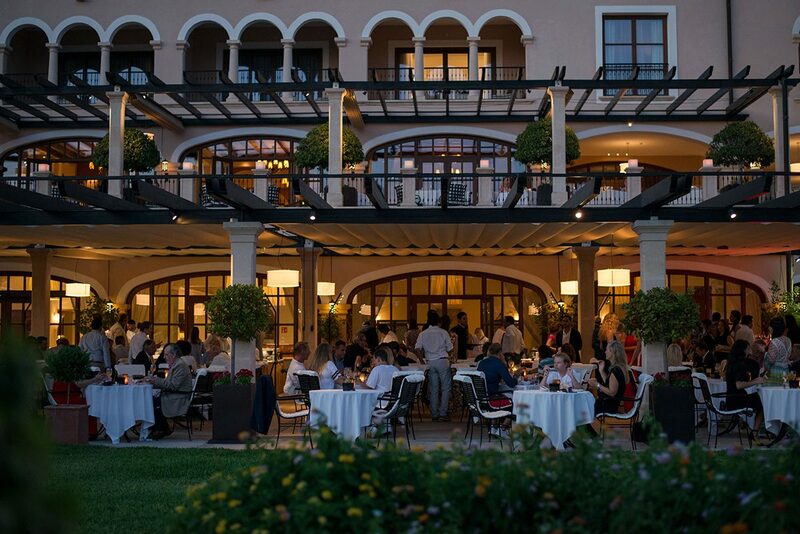 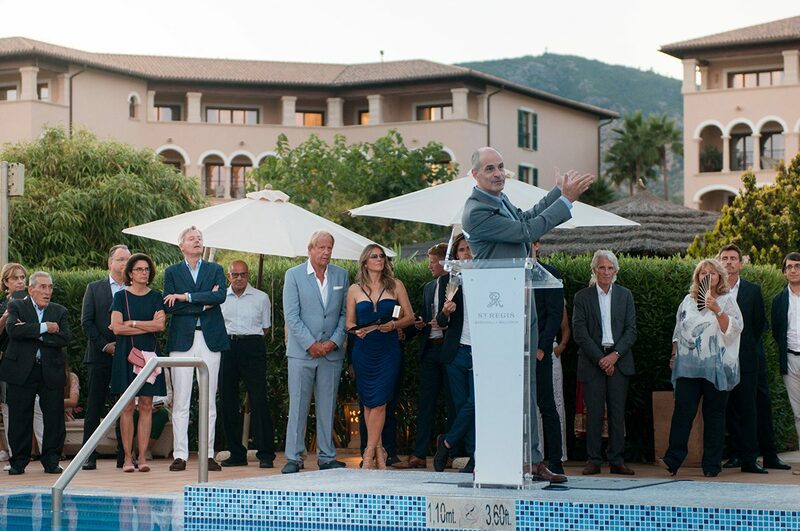 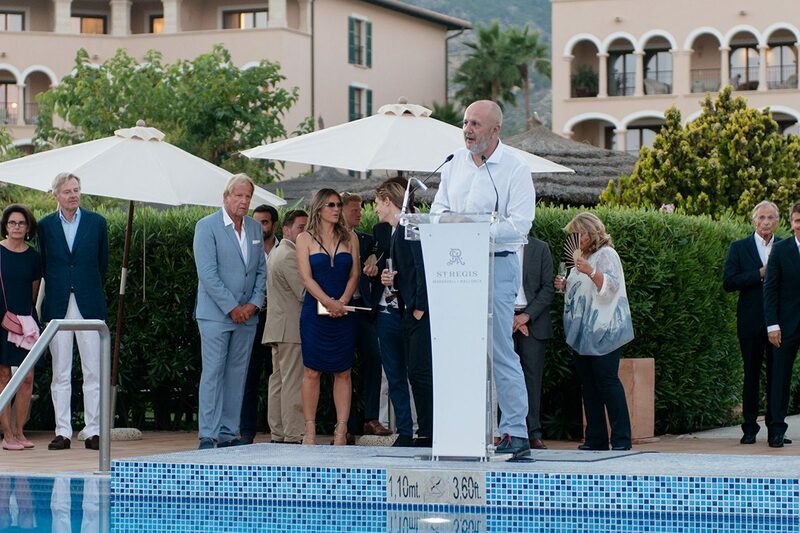 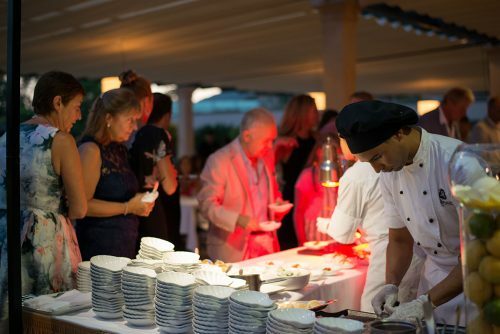 The 300-strong crowd of the island’s high society included Balearic Minister of Labour Iago Neguerula and Palma Mayor Antoni Noguera, plus the British actress Elizabeth Hurley who was accompanied by German real estate broker Matthias Kühn. Alexandra Schörghuber, head of the group and owner of the luxury hotel, welcomed guests with a speech by the hotel pool, where cocktails and a fabulous buffet were also provided. 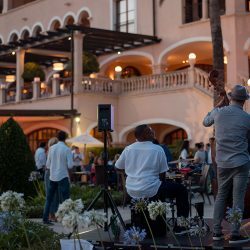 Live music got the party going, plus there was an artistic performance with giant bubbles, fireworks and dancing late into the night.